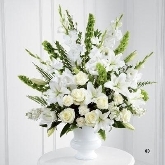 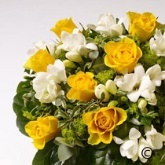 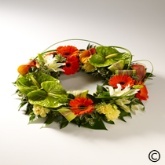 At Flower Fashions we understand how difficult it can be facing the task of choosing flowers as a last goodbye to a friend or loved one. 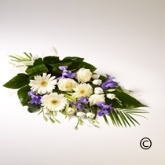 With this in mind it is our perogative to ensure that we make this process as simple and stress free as possible. 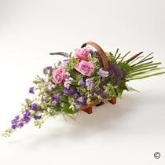 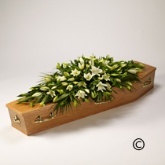 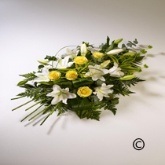 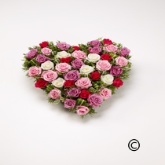 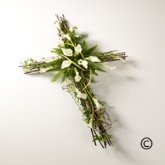 We are proud to present an extensive portfolio of funeral tributes from traditional sprays and wreaths to unique designs. 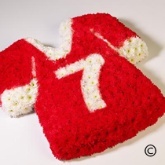 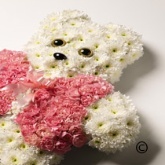 Renowned for our ability to create bespoke tributes, we welcome the opportunity to create a tribute to reflect the personality, hobby or passion of your loved one.